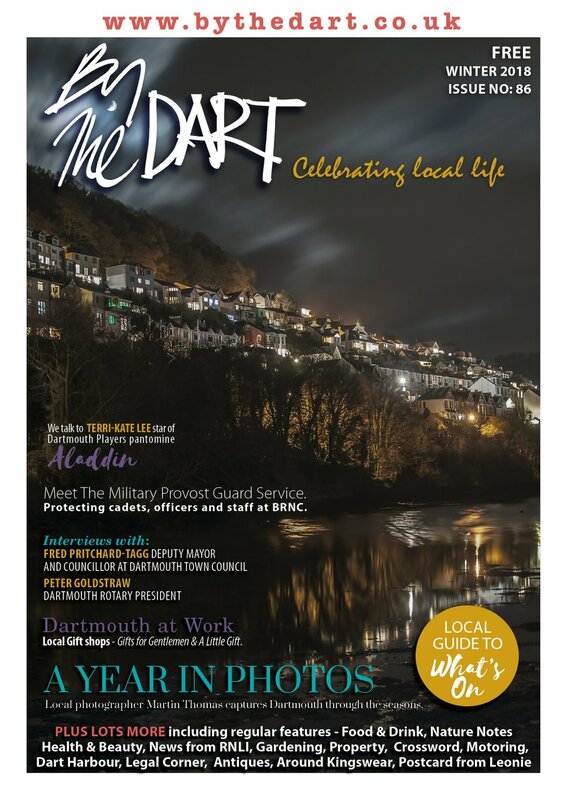 In the year of the Diamond Jubilee, Dartmouth will be celebrating Her Majesty the Queen’s 60th Year on the throne with the rest of the country. 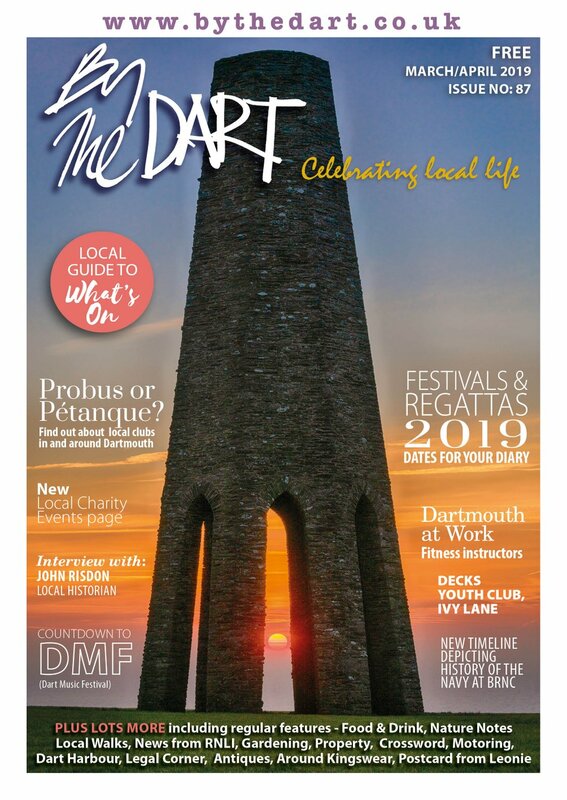 But Dartmouth has a stronger connection than most with our long-lived monarch – a connection that started in 1939 when Princess Elizabeth first visited with her father George V, the Queen and her younger sister Margaret in that year . Arriving on the Royal Yacht, Victoria and Albert, the day before Divisions at the Britannia Royal Naval College, the family were on an ‘informal’ visit (meaning the King wore a ‘lounge suit’ on his first day rather than full uniform) and the Princesses were both fully involved with the events. They even both got to plant trees in the BRNC grounds. The next day though, when her father and mother were busy inspecting the cadets as they passed out, the two princesses were escorted around the grounds by a cadet by the name of Philip Mountbatten – a member of the exiled Greek Royal Family. The 18-year-old cadet had met Elizabeth before, but at this meeting something clicked between them, and they started exchanging letters. This blossomed into a romance and In 1946 Philip asked Elizabeth’s father for her hand in marriage. The King said yes, as long as he waited to announce the engagement until after Elizabeth turned 21 in 1947. Prince Philip also gave up his Greek and other titles and even converted from Greek Orthodox to Anglicanism to ensure the match went ahead, which it did in 1947. In 1952 it was Philip who delivered the news of the King’s death to his young wife – and that she had become Queen. Crowned in 1953, an event which was said to have been the start of the television age in the UK as so many bought new sets to watch the ceremony, she would cement her connection to Dartmouth with regular visits. 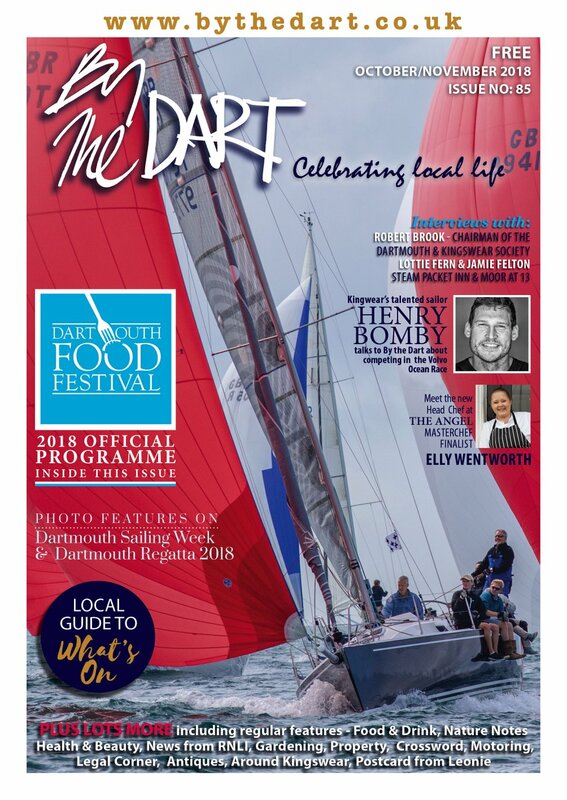 She showed her love and affection for the town three years into her reign by becoming patron of the Port of Dartmouth Royal Regatta – a move that was gleefully accepted by the town and celebrated massively at the opening ceremony. Her gesture didn’t bring good weather – as gales and freezing conditions brought about the ‘coldest regatta on history’. She was supposed to visit in 1958 as part of a long tour of the South West - but she fell ill and the Duke of Edinburgh, as he was now known, went in her stead. His uncle, Lord Mountbatten, accompanied him to Lord High Admiral’s divisions. Throughout the 60 years of his wife’s reign he has been a very popular visitor to Dartmouth and was even described in one publication as ‘The most popular visitor to the BRNC ever’. The couple would not visit again for four years, and when she did it was not a happy visit. Coming to the town in July 1962, the town’s councillors were told that 30 minutes had been made available for meeting dignitaries in the town. The councillors decided this wasn’t enough time and asked for the allocation to be increased. It was actually reduced by ten minutes. The elected representatives lined up to complain - but the mayor Richard Hoare was quick to jump in and state that the town was ‘honoured’ to have the visit and any time she gave would be wonderful. In 1971 Prince Charles attended the BRNC and demonstrated his desire to fit in by arriving two days after the other cadets. in his blue Aston Martin. The Queen and Prince Philip visited again in 1972, once more for Lord High Admiral’s Divisions and really made the most of the visit – spending more than an hour walking and greeting the crowds with Princess Anne. The Queen herself requested the walkabout and was received with absolute adoration – as was her husband and the young Princess. Prince Philip had a whale of a time according to contemporary reports – although he admitted to being ‘baffled’ by a demonstration of Judo. It would be 16 years before the Queen and her husband came again to Dartmouth. Visiting again in April, the couple were bathed in sunshine as they toured the grounds of the BRNC spending five unhurried hours visiting the place they had first met. Though when they did try to leave they were unexpectedly delayed – as a Townstal woman Lisa Chesswas’s ambulance halted the Royal Cavalcade as she was rushed to hospital to have her daughter Claire. They visited again in 1997 and 2008. Dartmouth has welcomed every royal single visit and hopes for many more to come.